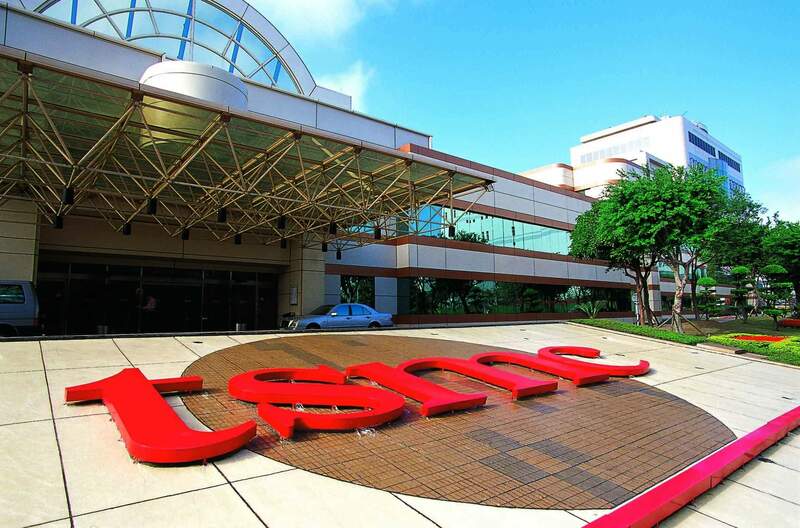 Once the next six weeks pass and TSMC has its 7nm EUV production running at full scale, the company’s 5nm process will be moved to risk production status. EUV will remain in use for 5nm and is expected to be viable down to 3nm. By the end of 2019, TSMC will be taping out chip designs on 5nm nodes, with volume production slated for early 2020. Last year, 7nm EUV accounted for just nine percent of TSMC’s wafer sales. This year, the company is on track to make the newer process bring in a quarter of its total sales. The latest updates on TSMC match up with previous predictions and plans to build new facilities. New factories will open in 2020 for 5nm, with additional plants being built with a target of 2022 for 3nm wafers. Despite a number of issues with malware, bad chemicals, and the shear difficulty of producing tiny transistors, TSMC remains the leader of wafer manufacturing.